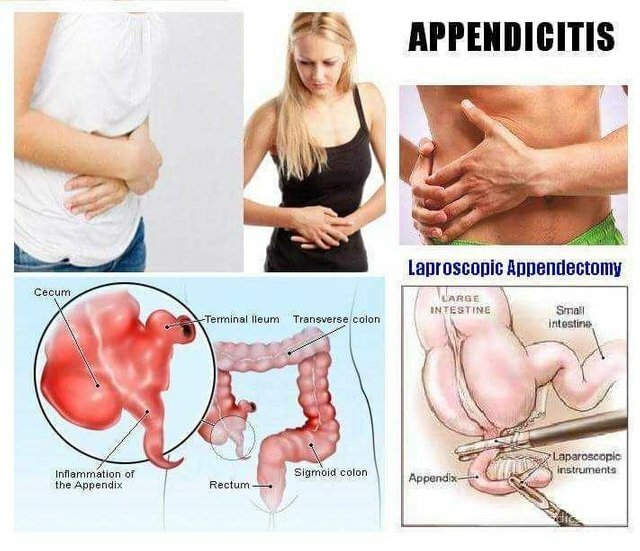 Appendicitis: Be Careful from the First! , there are 7 people with appendicitis for every 100 people in the country. Every year more than 200,000 appendicitis, that is, the operations of the appendix are in the country. Although there are no statistics in our country, this disease is widespread in this country. Appendicitis usually occurs in young age, the incidence of appendicitis is the highest in teens and teens. Generally, the affluent family of children who eat more protein and fat than food, this disease is more. Symptoms of this disease are: - First of all stomach ache, later on the right side of the abdominal pain. This pain increases when you move. Pain with pain can be vomiting, fever, urinary problems, problems of toilet, discomfort for food, hip stomach etc. The treatment of appendicitis is appendicitis, which means that the appendixes in the lungs should be removed. This is a small operation. Usually, patients can return to their home in a day or two. Currently this operation can be done with the help of Leparoscopy. Exactly a little bit of this disease can be horrible if not treated properly. In that case, appendix may break and rot, the burn may occur, and it may even spread throughout the stomach. In these cases, the treatment is complex enough and in many cases the apparent silent disease can make life confused. Especially in the case of children, old and diabetic patients, the complexity of the disease is very high. So, to avoid complications, take quick medical treatment. And in this case, if there are signs mentioned above for diagnosis, then even if in doubt, have to be displaced by an expert surgeon.